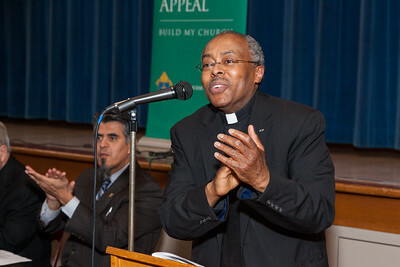 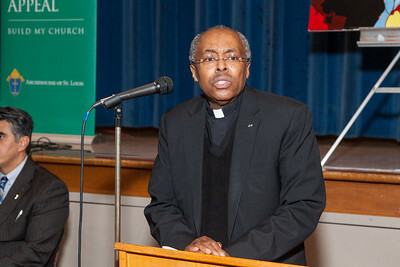 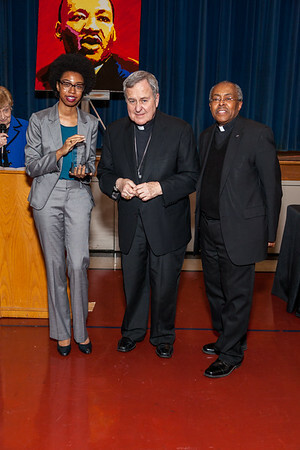 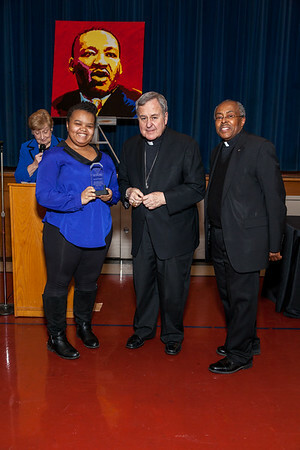 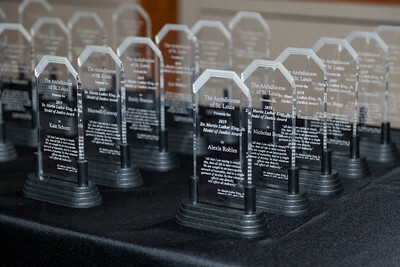 The Martin Luther King, Jr. Model of Justice Award is an annual award for a noble cause. 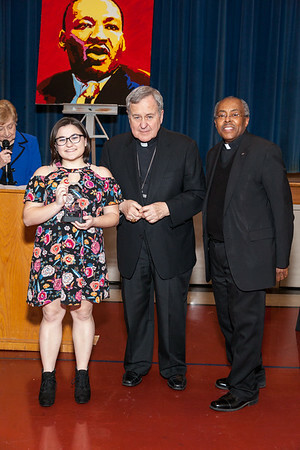 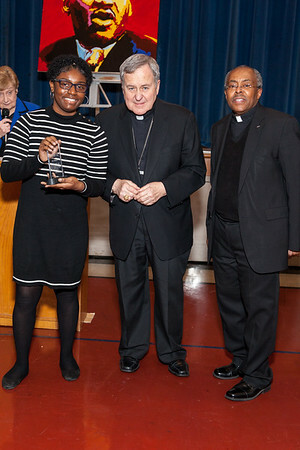 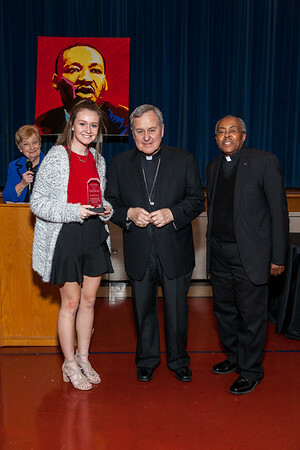 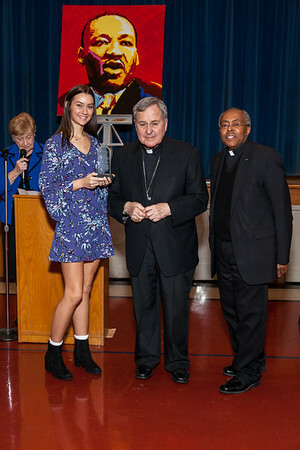 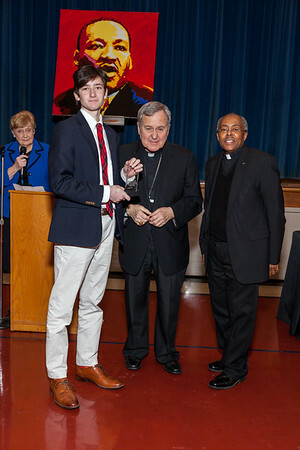 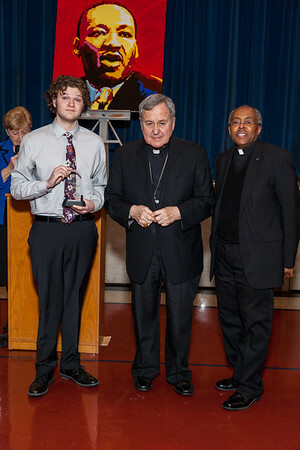 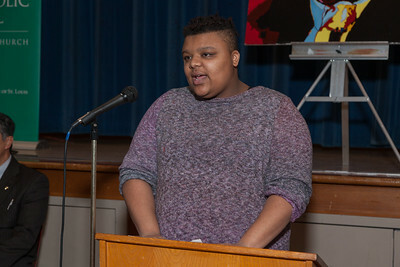 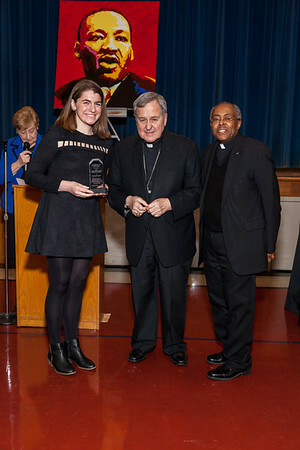 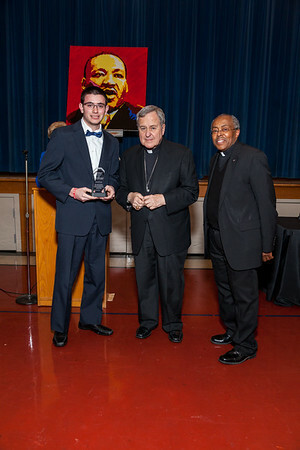 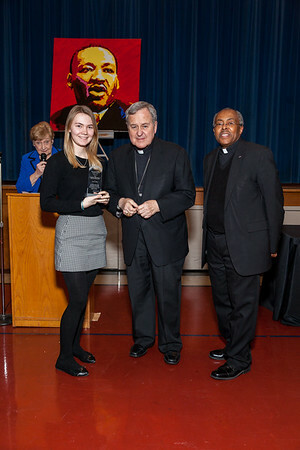 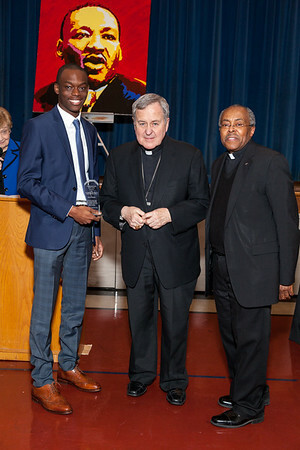 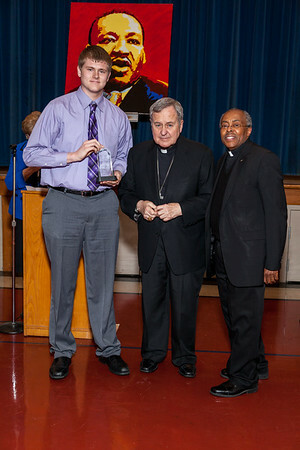 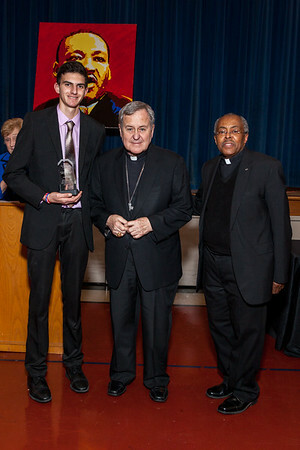 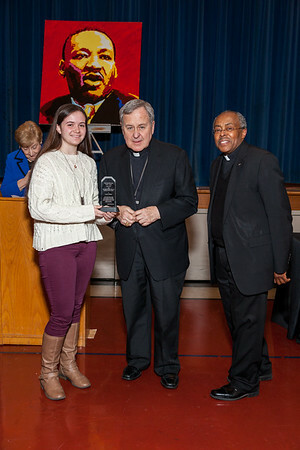 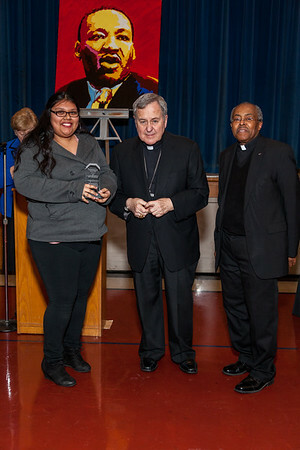 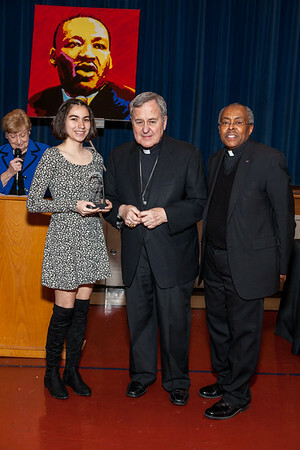 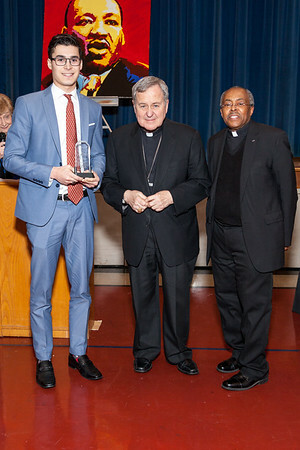 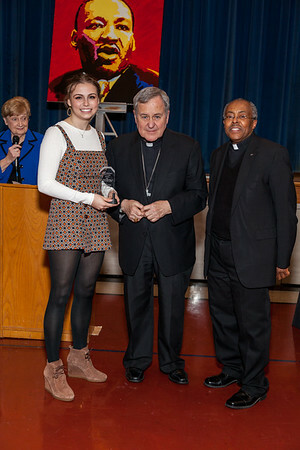 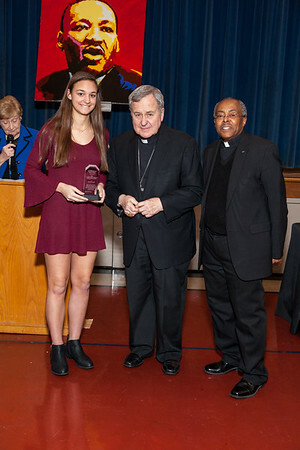 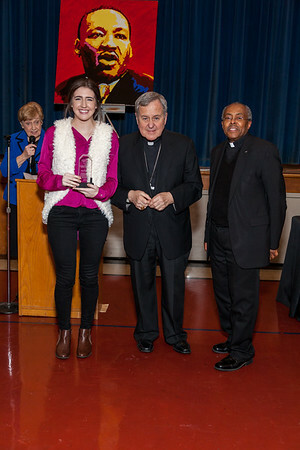 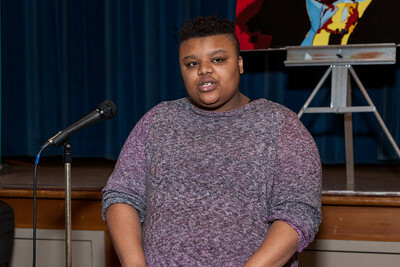 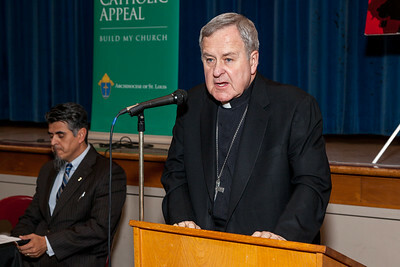 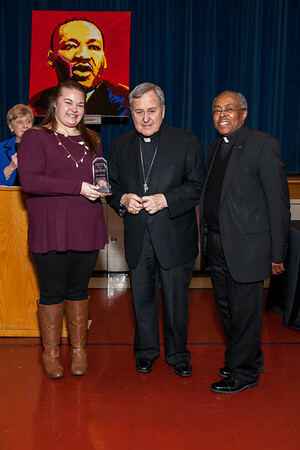 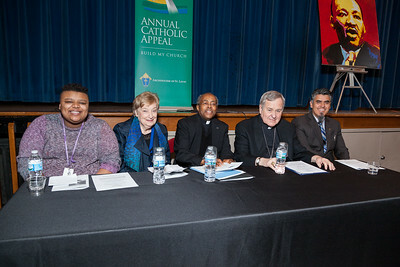 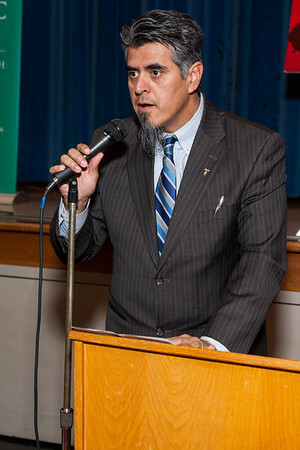 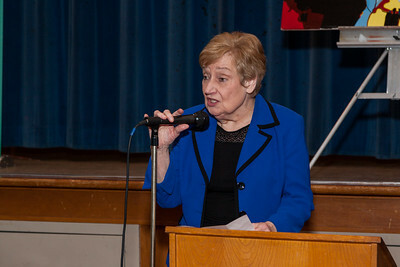 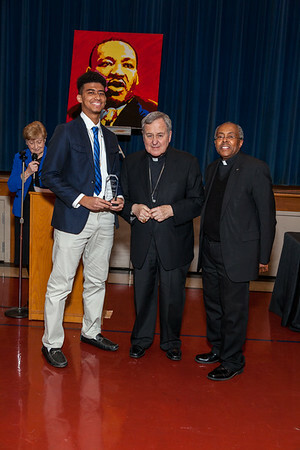 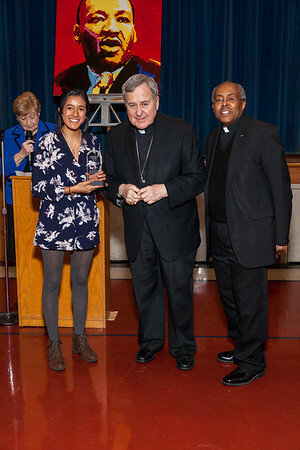 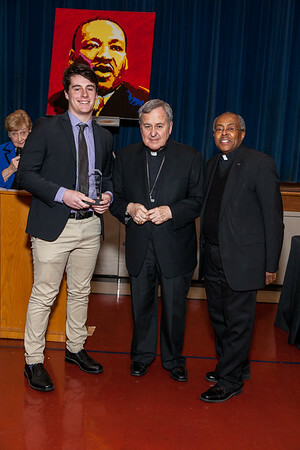 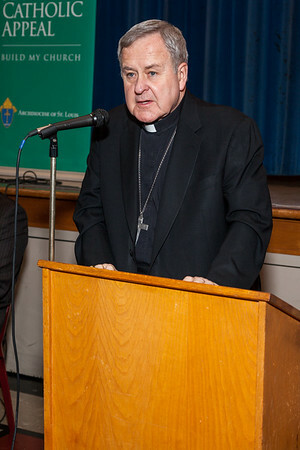 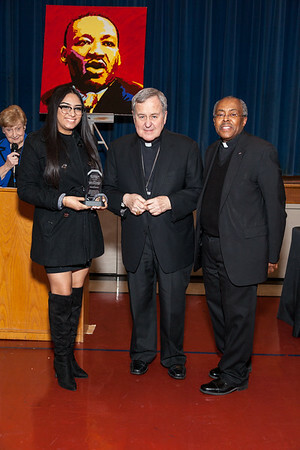 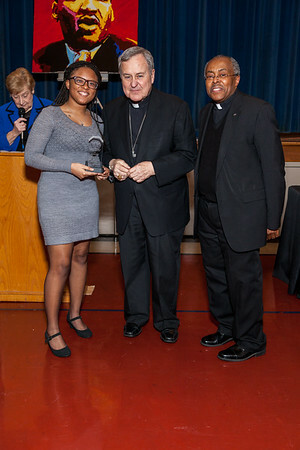 This award is presented to high school students who have demonstrated, through their attitude and their work, a commitment to serving humanity in the broader community. 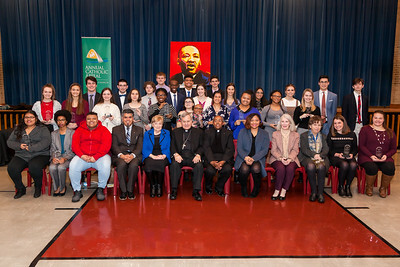 These students have made justice a central part of their life and have committed themselves "to the noble struggle for equal rights."